I think I've seen an explanation of this behavior. I'll have to look for it. My recollection is that the Guest OS selection is really only used to suggest default parameters (like disk size) and to enable the correct Easy Install actions. Otherwise, it's just a reference field. 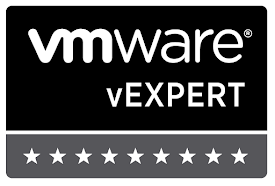 Yeah, I'm going off recollection of past behavior of VM hardware version 4, ESX 3.5, and vCenter 2.5. Even the the Linux admins were surprised they could install 64-bit on 32-bit VM shell.